Swing into Spring Social at The River, Ranch Mirage in the Amphitheater. 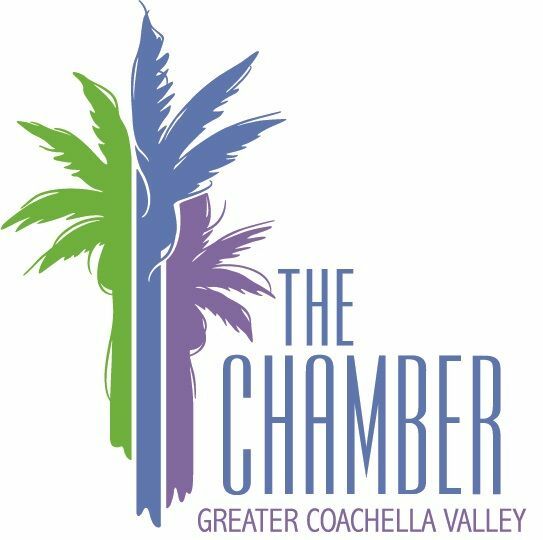 In collaboration with The River, Alpha Media and The Greater Coachella Valley Chamber of Commerce. This event is open to the public, with a $5 entry fee.